Responsive performance. Fanless, Passive Cooling, Solid State. This Intel® Next Unit of Computing PC is powered by a 5th generation Intel® Core™ i3 processor on a 4-by-4-inch motherboard and enclosed in an Impactics D4NU1 Solid Aluminium Passive cooling case. There are 2 x mini-Displayport connectors. 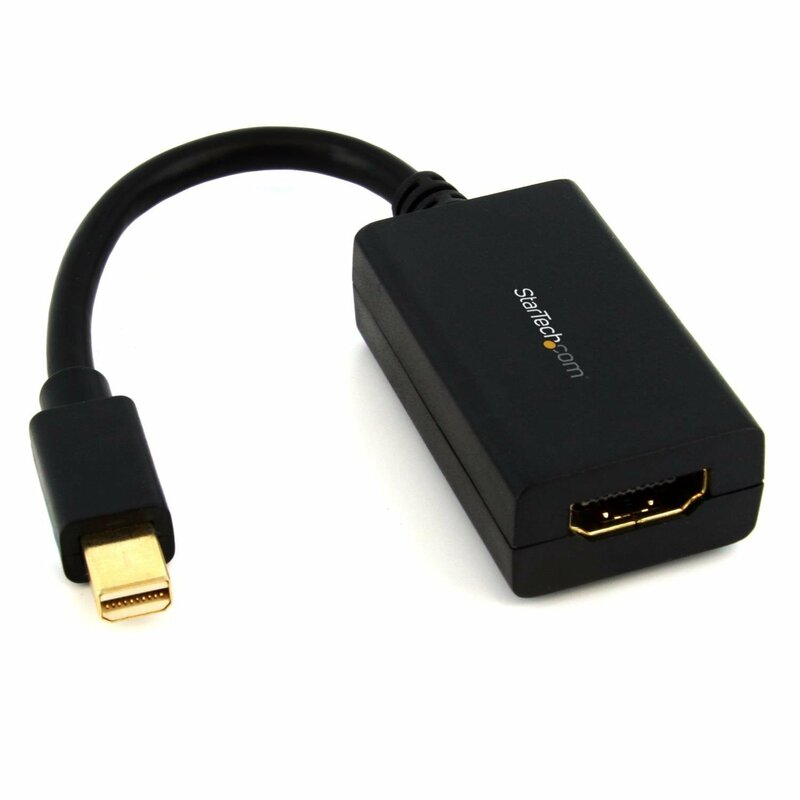 In the options lists are VGA, DVI and HDMI adaptors and cables. The M.2 SSD is thermally connected to the case with a heat spreader, enabling extensive use of the SSD without overheating. This product has longer lifetime supply, and we expect to be able to keep selling it until 2018. We can configure this unit with up to 500GB SSD and 16GB DDR3 Memory. Please choose from the options or contact us if you need a custom configuration. We can also pre-install with Windows or other Operating Systems. If you choose the Windows installation option, as well as installing on the internal SSD drive, so it is ready to use out of the box, we also include a USB memory stick with the Windows installation, so you can rebuild Windows from scratch if you need to. We are able to supply our fanless PCs in larger quantities than shown on the website, with a few days extra lead time. 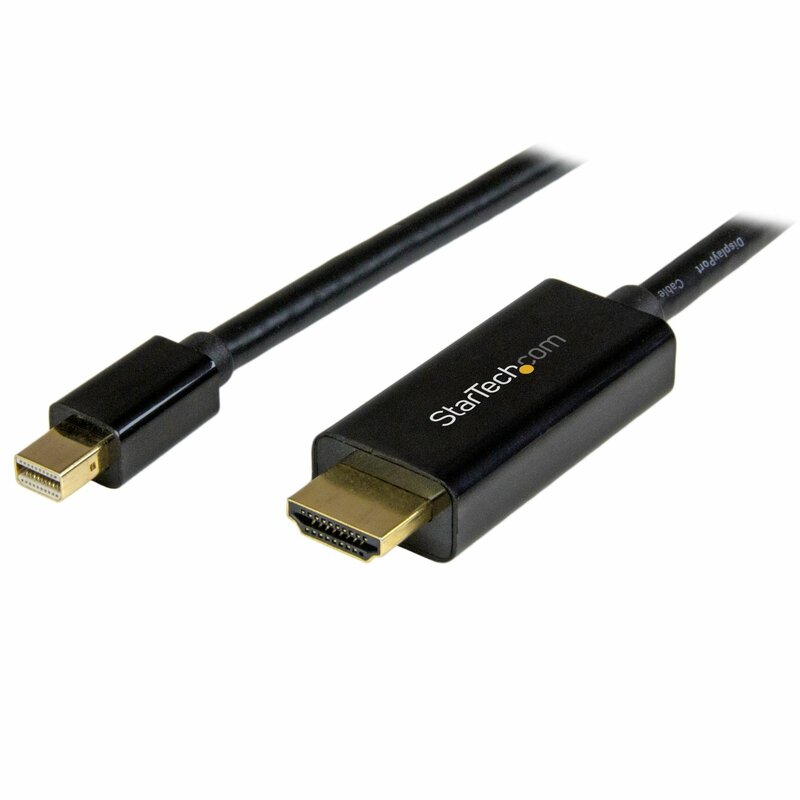 Our options list has adaptors for VGA, DVI and HDMI Cables.